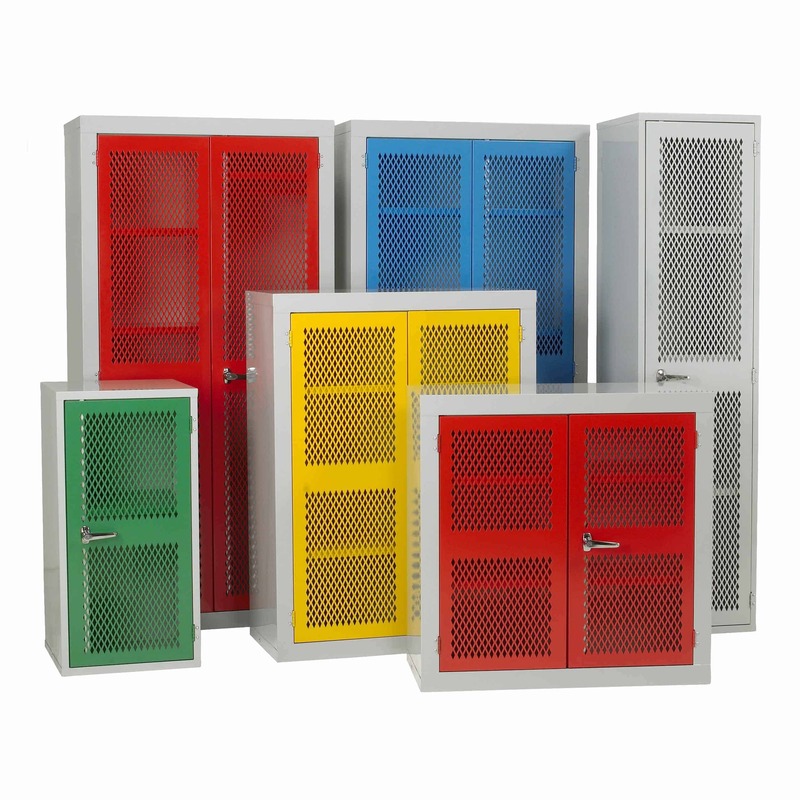 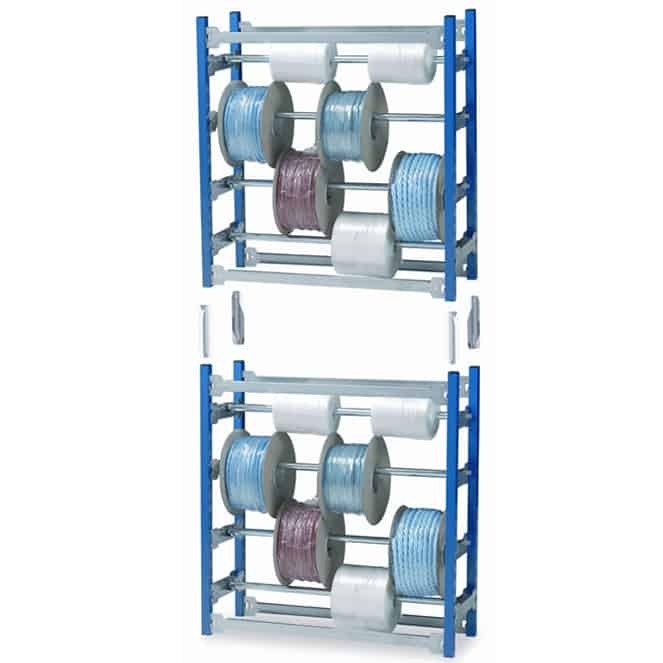 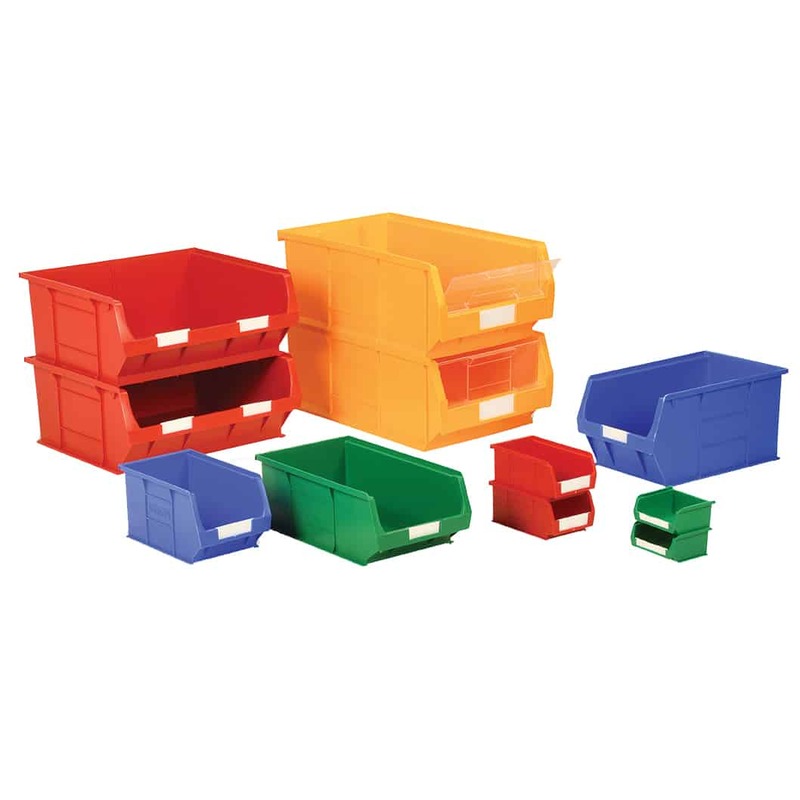 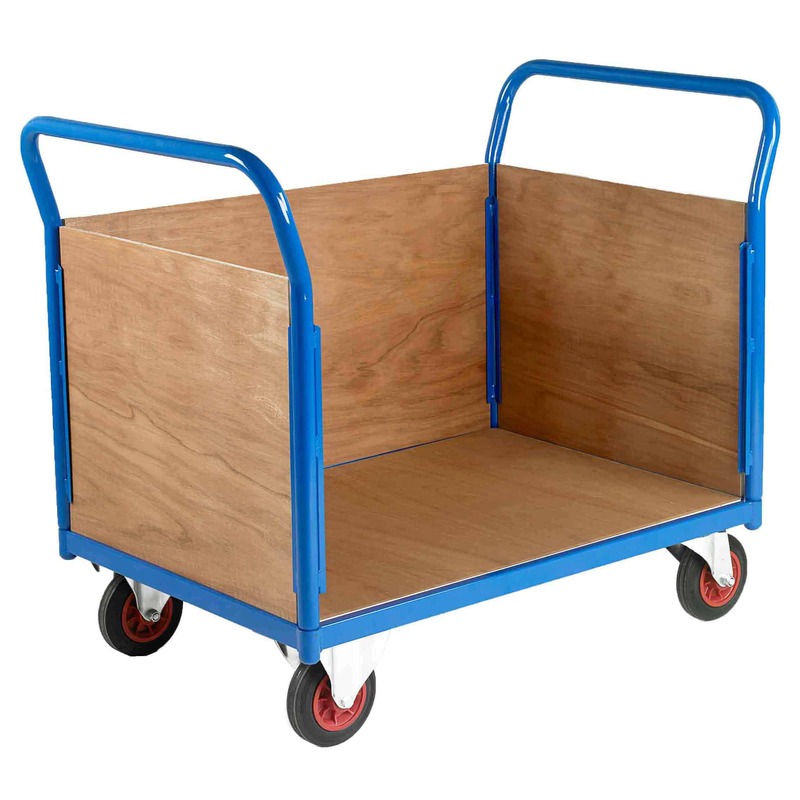 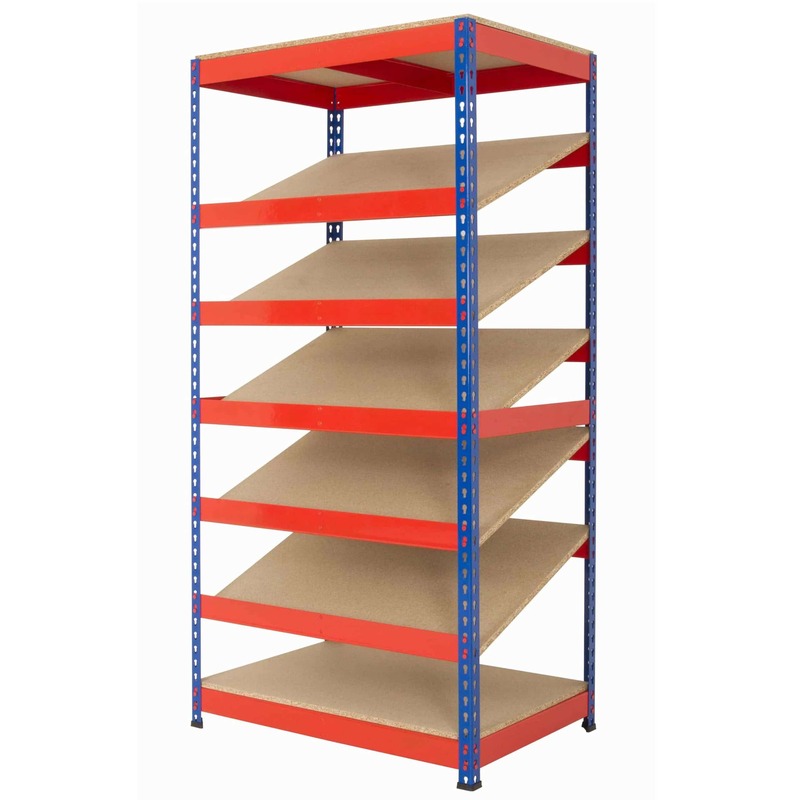 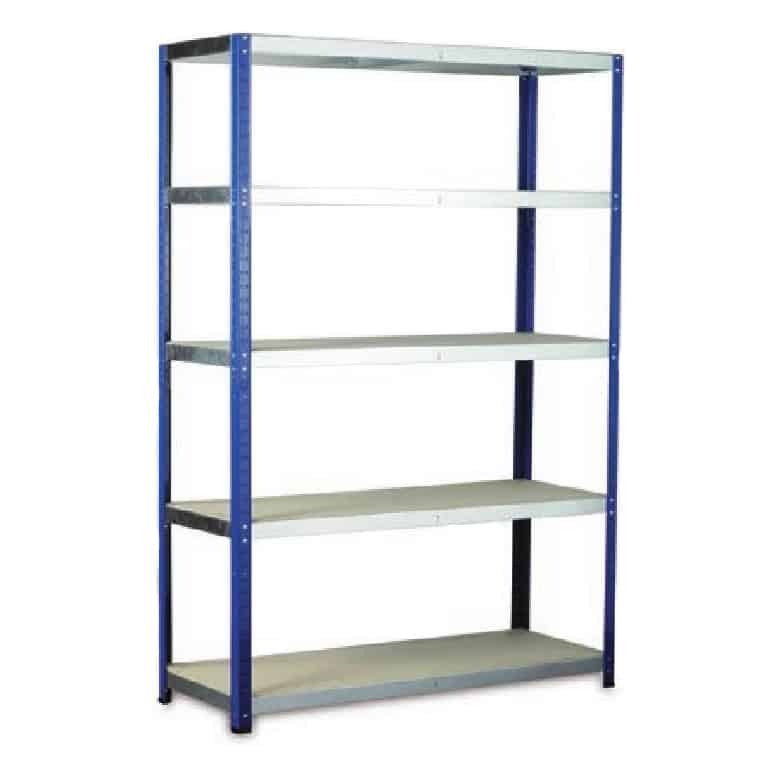 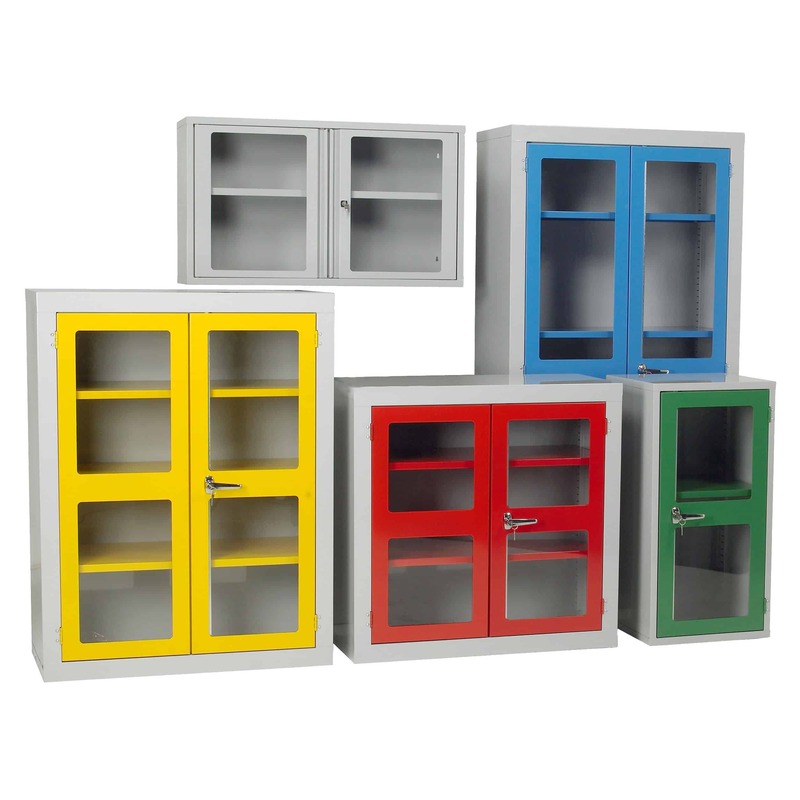 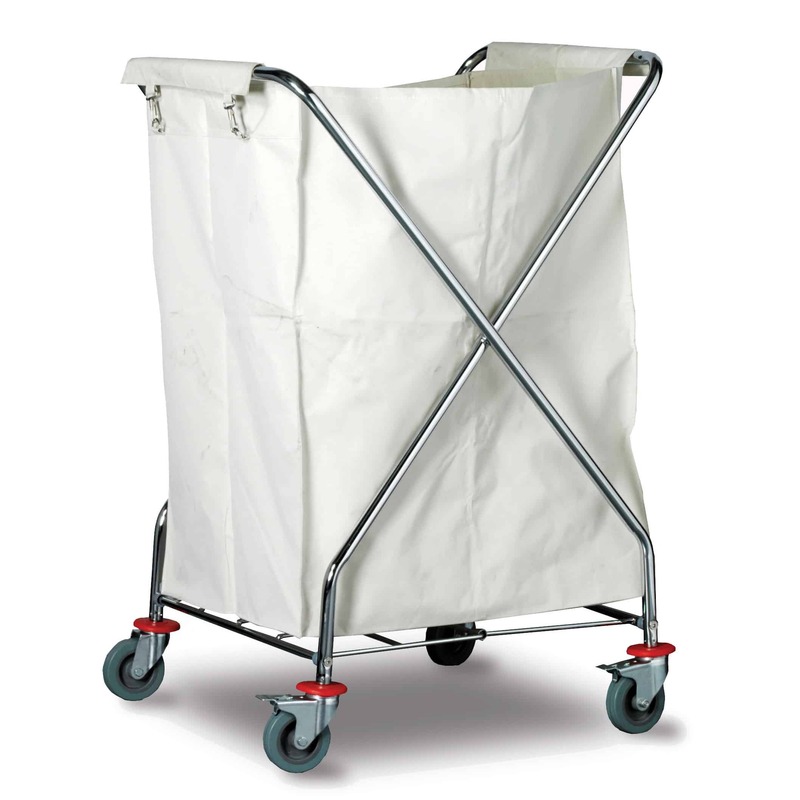 Storage N Stuff sell a wide range of Cleaning & Laundry Trolleys. 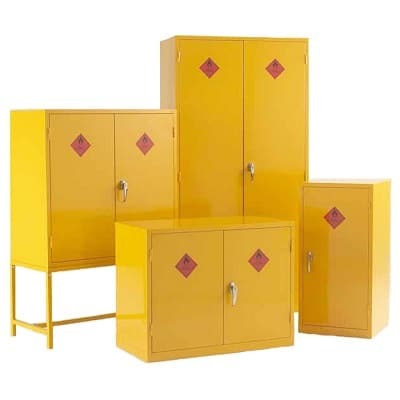 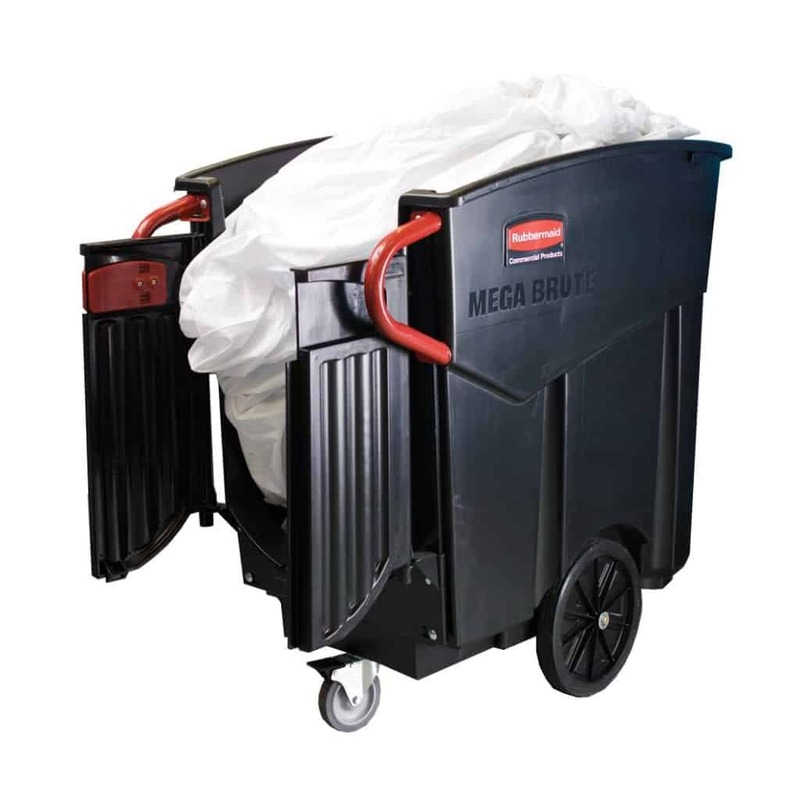 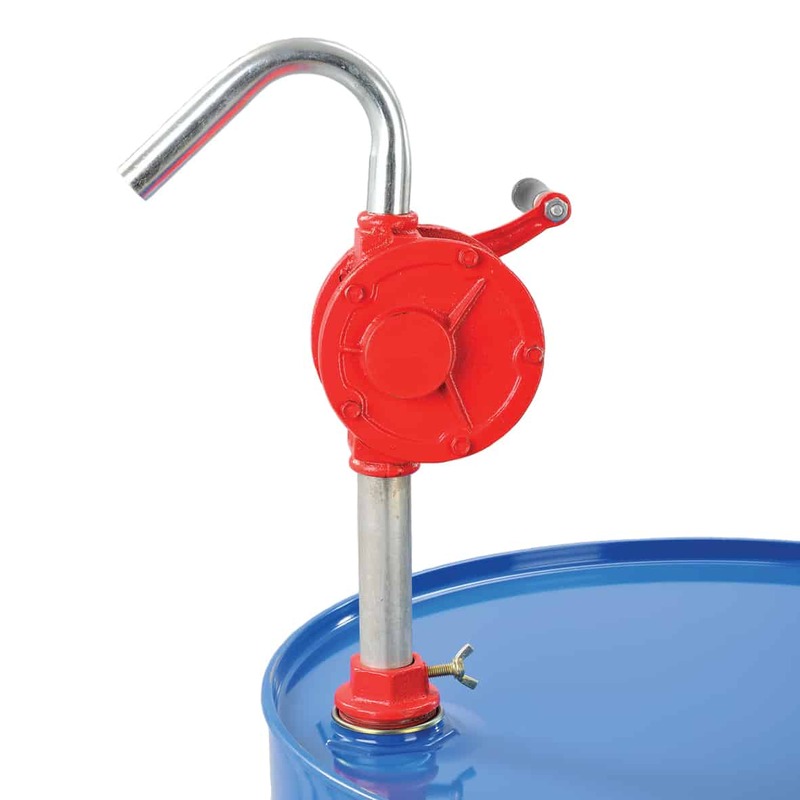 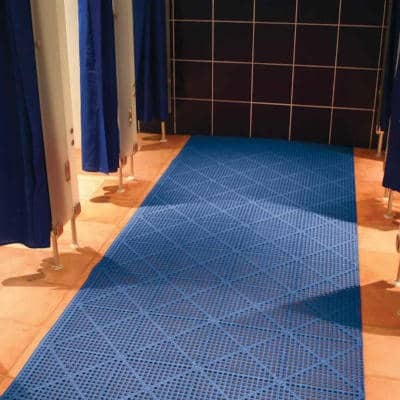 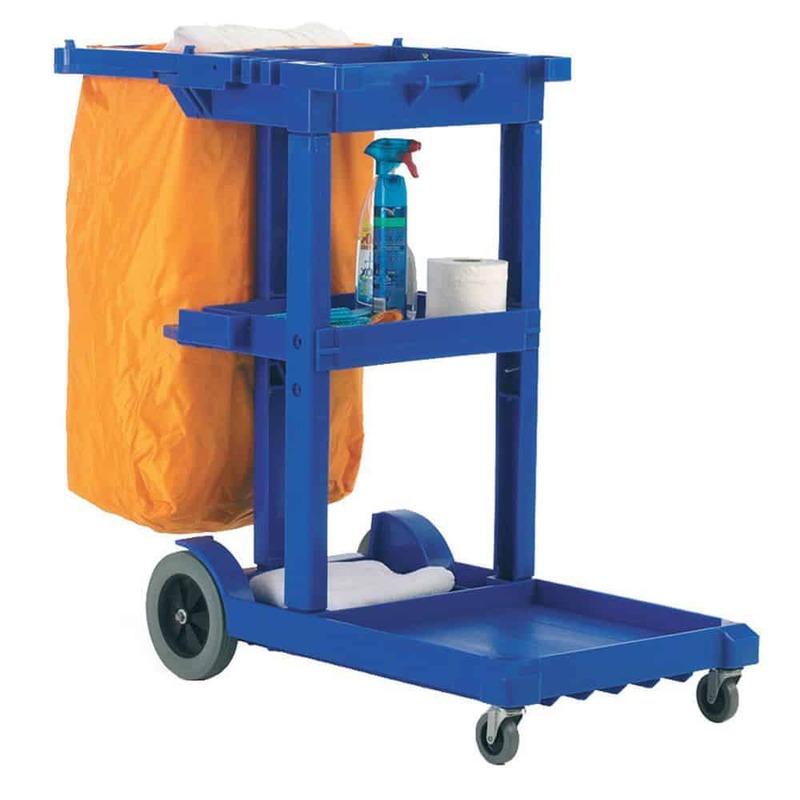 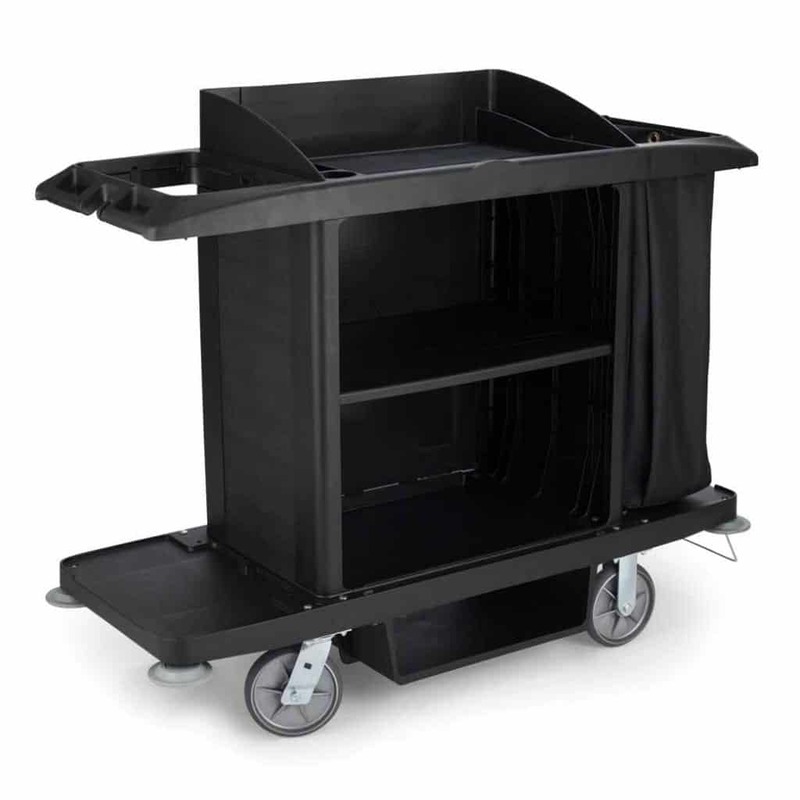 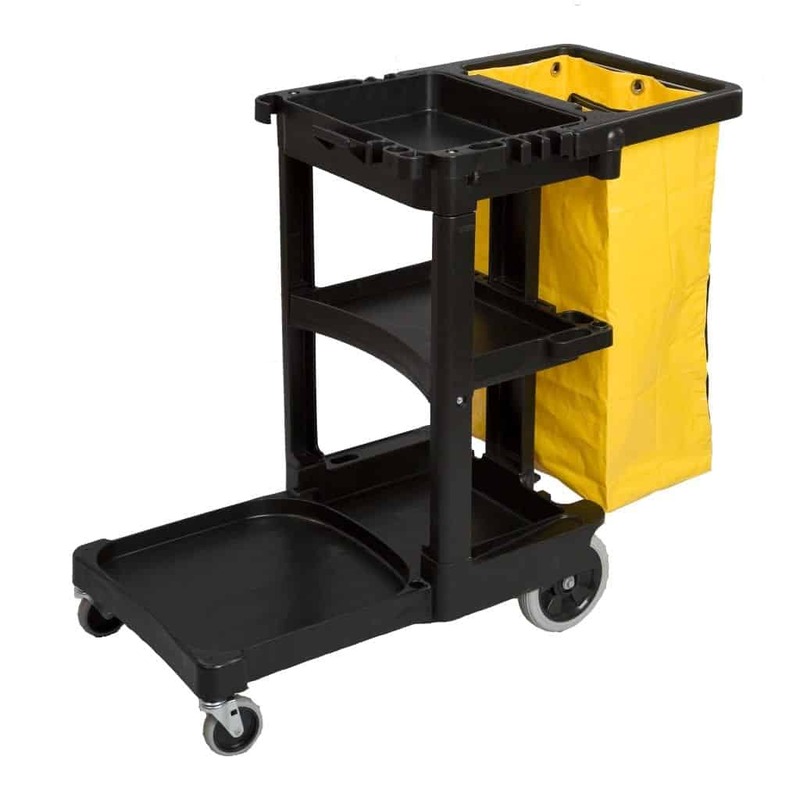 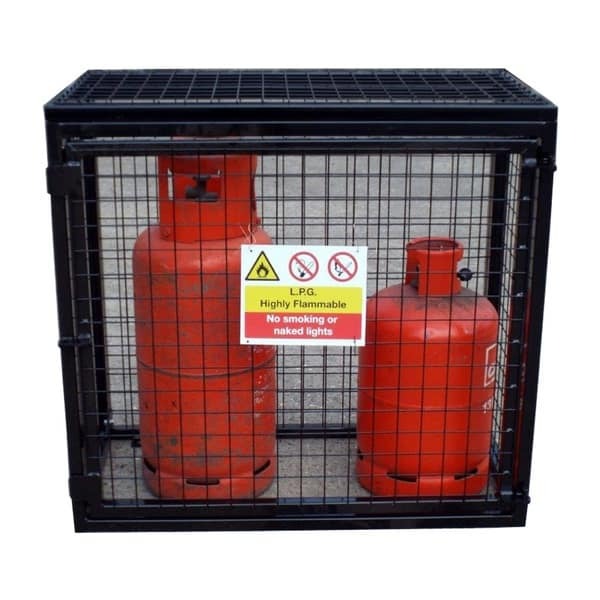 Improve the level of hygiene in sensitive cleaning environments with our trolleys. 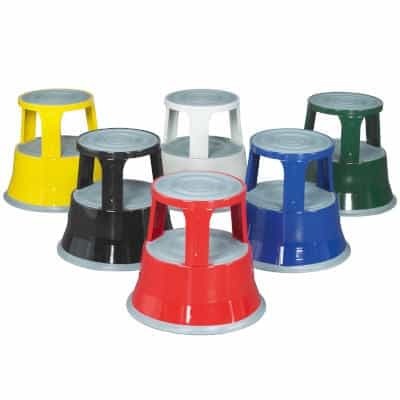 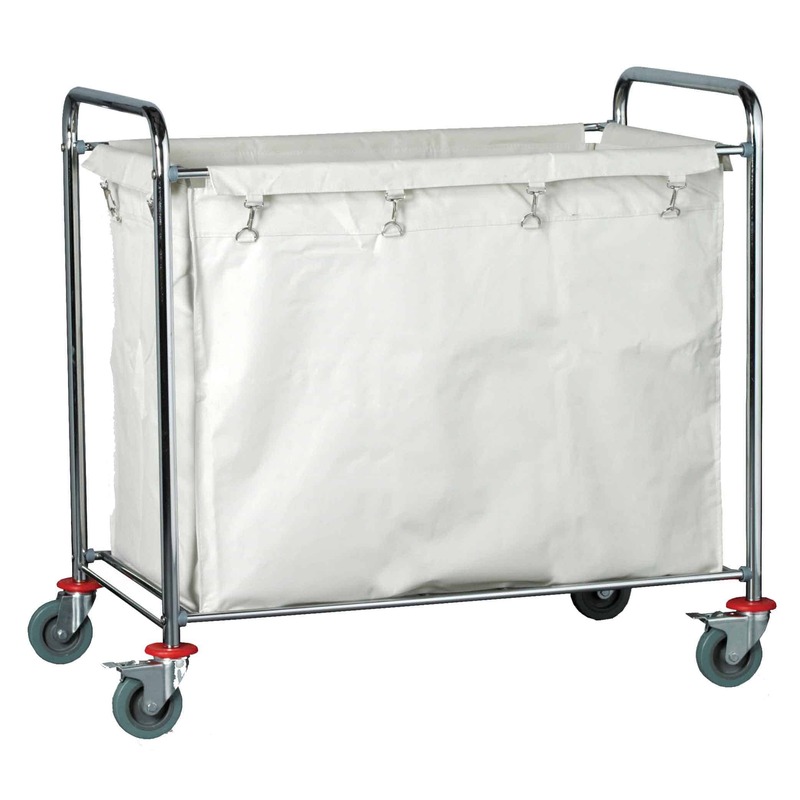 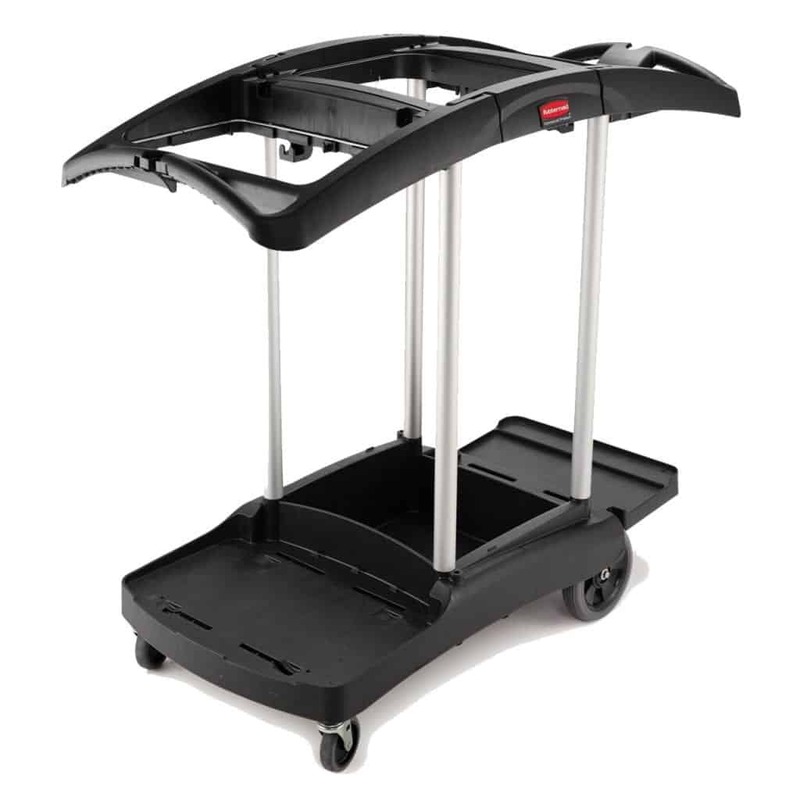 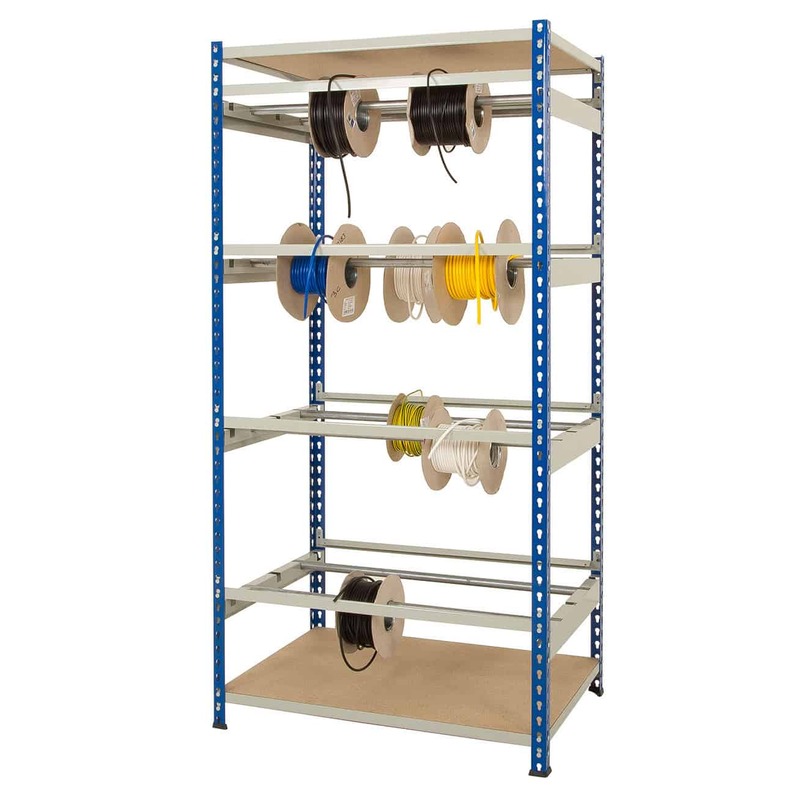 The robust plastic and steel range of trolleys are ideal for use in hospitals, hotels and restaurants. 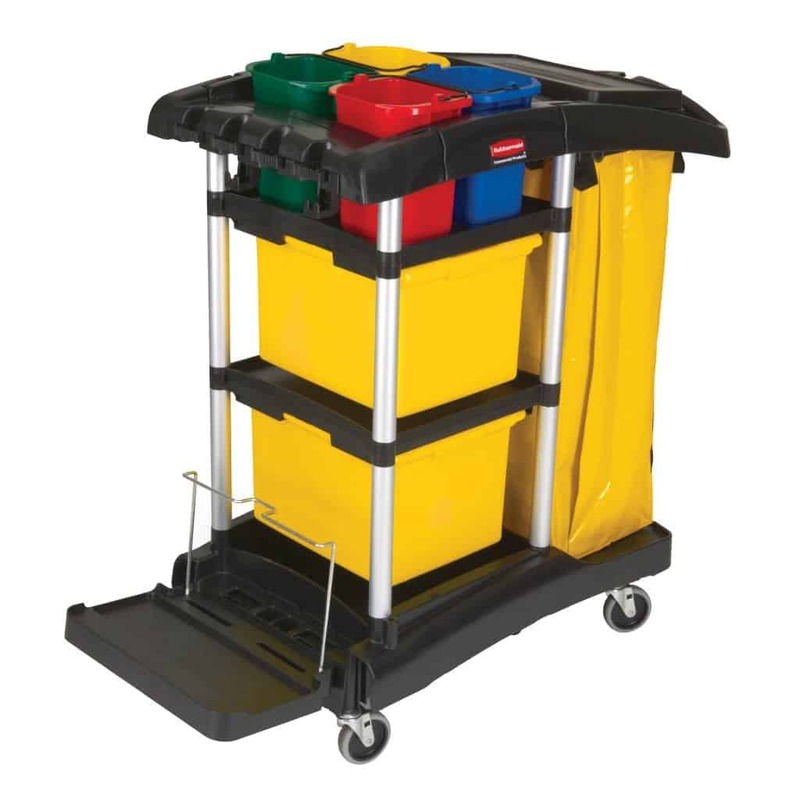 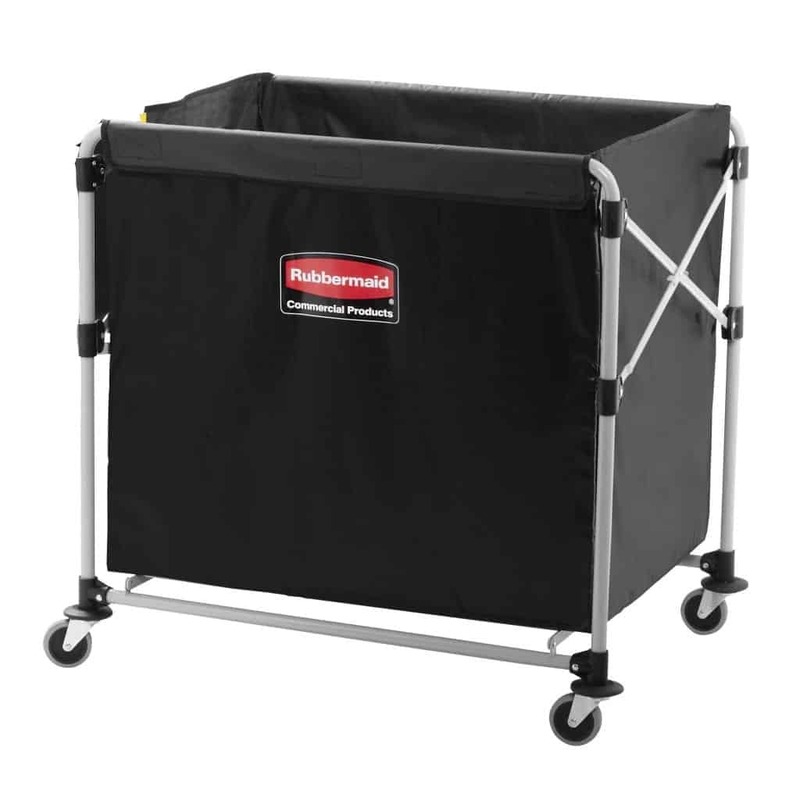 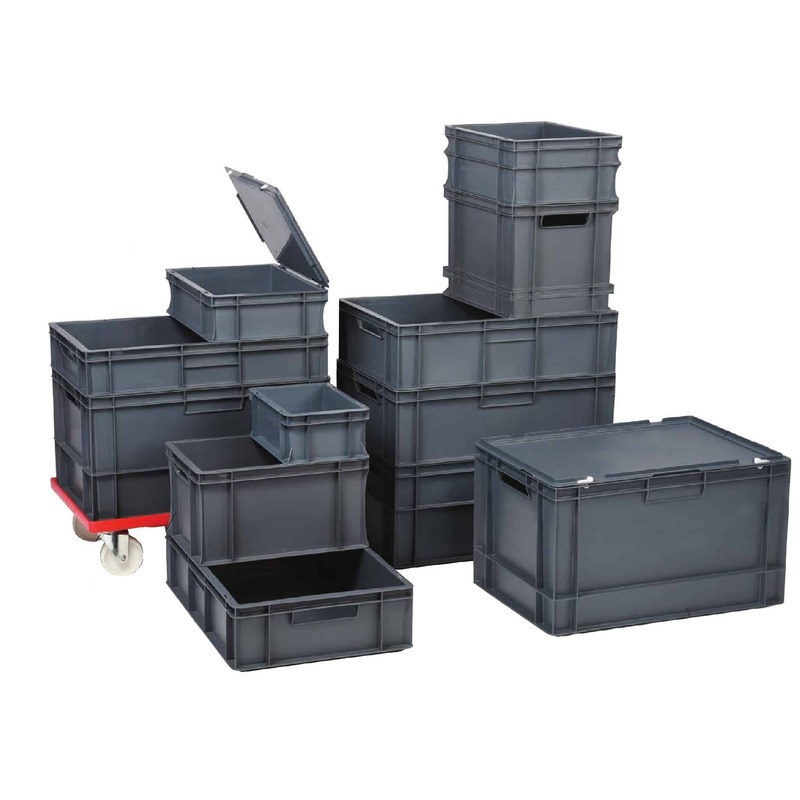 Rubbermaid trolleys will fit through narrow spaces, doors and corridors. 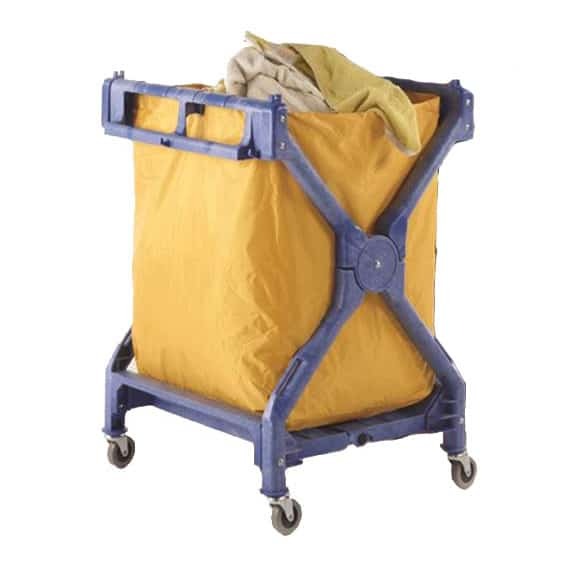 We also have folding laundry trolleys that store away when not in use. 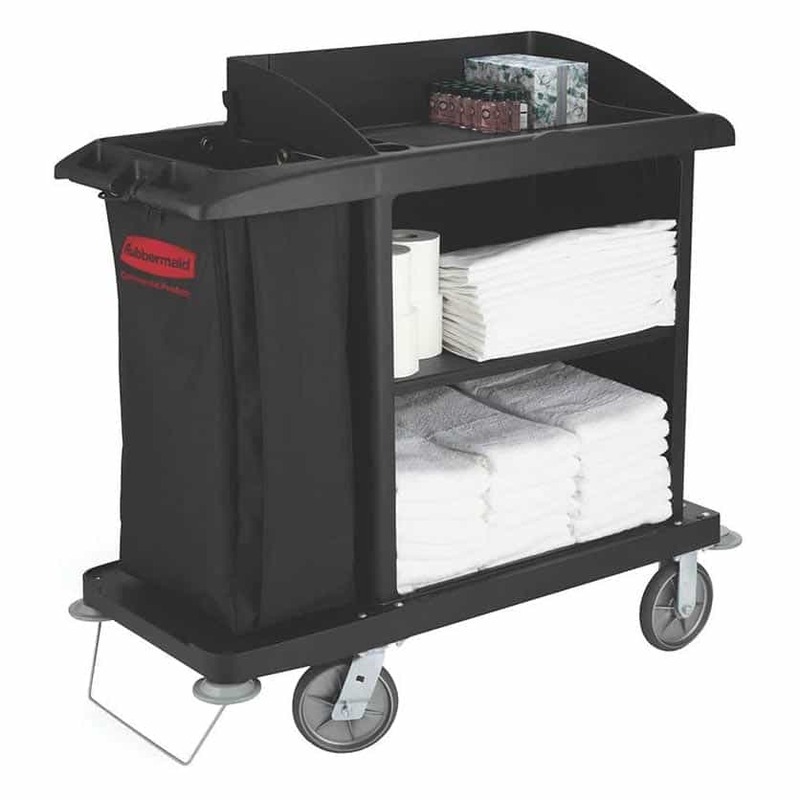 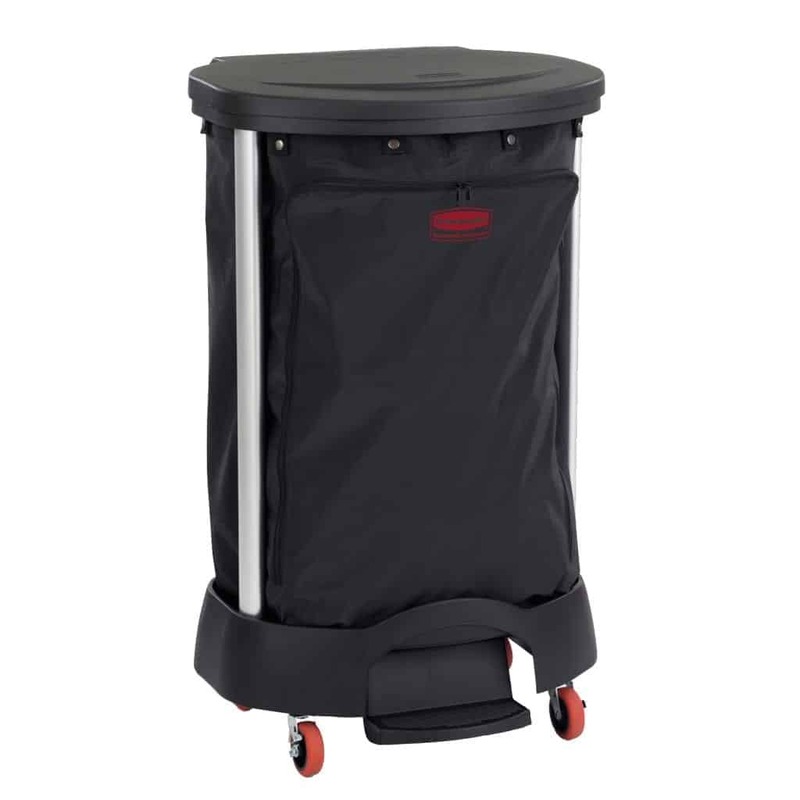 Cleaning & Laundry Trolleys are ideal for the collection and dispensing of towels, bedding and clothing. 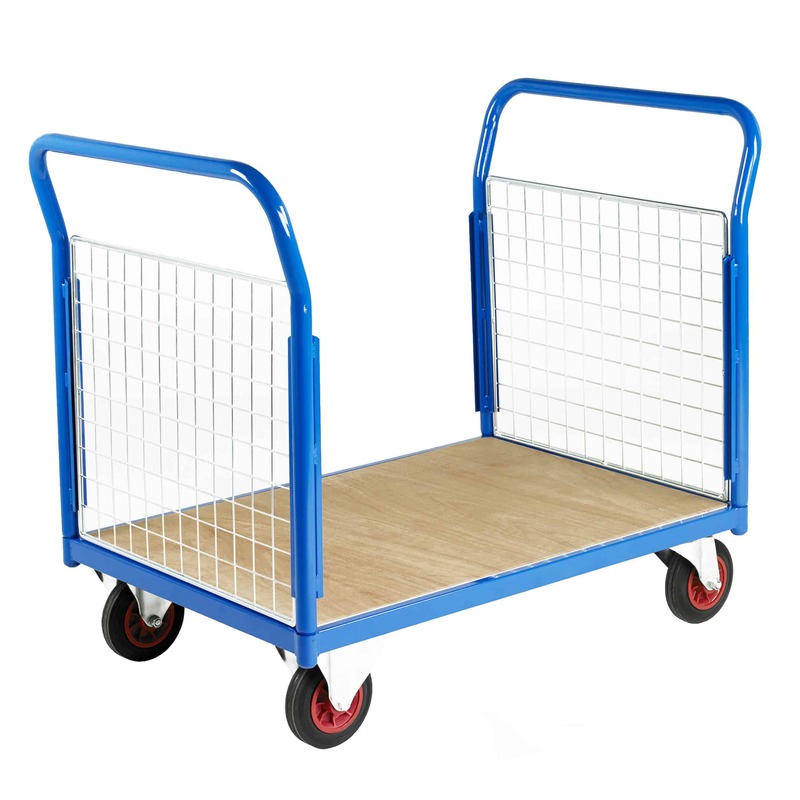 Looking for a particular trolley? 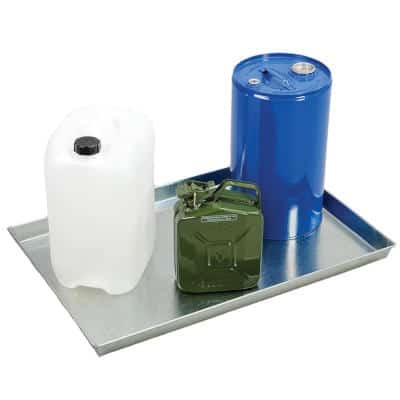 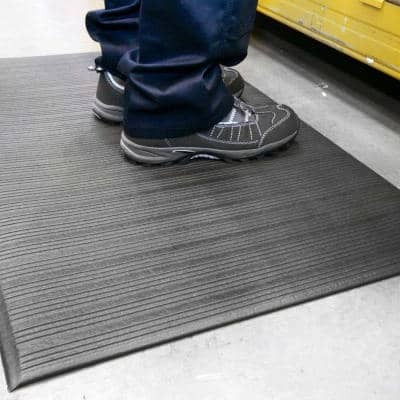 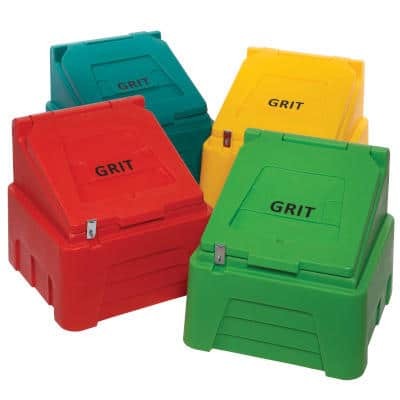 Contact our sales team to discuss your needs.